Together we can create INNOVATORS. The Innovation Fund bolsters STEAM learning at all grade levels within the Shaker Schools and is actively supported by parents and community partners who are involved in the STEAM fields. To support the Innovation Fund, or any of the other initiatives of the Shaker Schools Foundation, donate online here. Thanks to the generosity of our donors, the Foundation makes a difference in the lives of Shaker students each and every day by supporting academics, enrichment, fine arts programming, STEAM innovation, student travel, and more. Established in 1981, the Shaker Schools Foundation was one of the first in the nation to raise funds for a public school system. 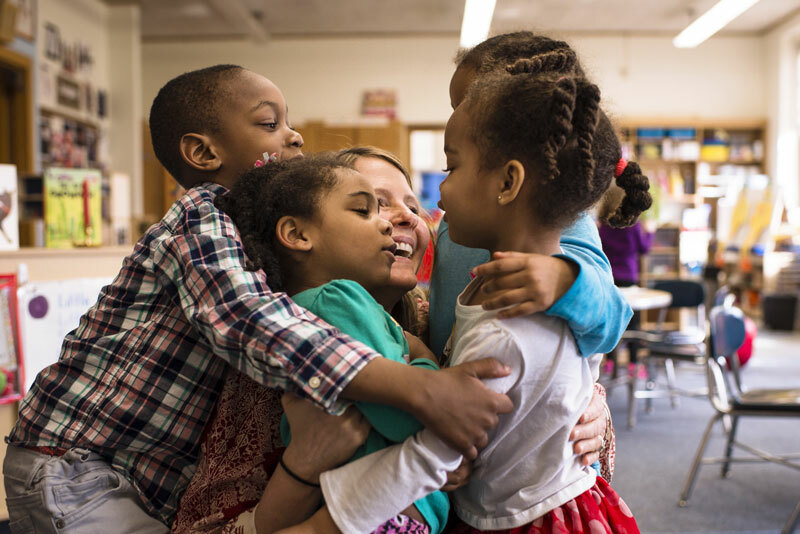 Since that time, we have raised more than $3.5 million to support the mission of excellence, equity, and exploration that sets the Shaker schools apart. Your support can make the difference for today’s students and for generations to come. 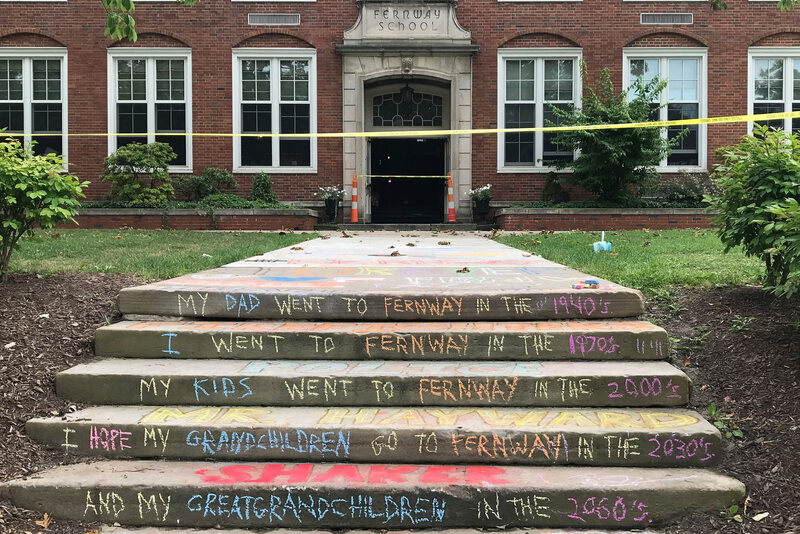 There is continued progress in the efforts to rebuild Fernway Elementary School. Fundraising focus is on creating an improved and accessible outdoor play and learning space. Plans are underway for an extra special fundraiser celebrating Fernway principals: Mr. Coffee, Mr. Cannon and Mr. Hayward. Please purchase tickets for the May 4th fundraiser at Juma Gallery in Shaker Heights or make a tax-deductible donation. See Fernway family stories and join our online community fundraising effort at Everyday Hero. The Shaker Schools Foundation is proud to play a major role in launching new initiatives that support the success of our students. One such example is the Innovative Center for Personalized Learning (IC). The Innovative Center for Personalized Learning has had a tremendous impact on the success of Shaker students since it launched in 2014. Since that time, the IC has graduated 85 students who successfully completed their secondary education at Shaker Heights High School. The Shaker Schools Foundation helped to secure substantial funding to help launch the IC and continues to support its programming. Learn more about the students at the Innovative Center for Personalized Learning. 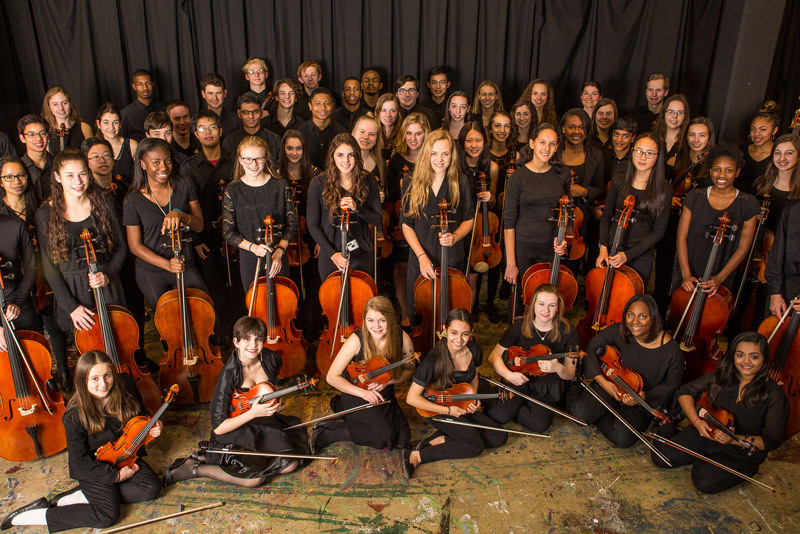 In 2017, the Shaker Heights High School chamber orchestra was invited to compete in the National Orchestra Cup Competition at Lincoln Center in New York City, where they earned second-runner up. The Shaker Schools Foundation provided travel scholarships to several players, including Maverick Wilson, Class of ‘17. “The Foundation made it possible for me to go on this trip, as well as travel to Europe with the orchestra when I was a sophomore,” says Maverick. Learn more about how those experiences opened new doors for Maverick and led him to study international business in college. Learn more about how Shaker’s First Class is enriching Shaker’s youngest learners. Gifts to the Innovation Fund support STEAM initiatives for Shaker students throughout the District at every grade level. Your support provides hands-on learning experiences in science, technology, engineering, arts and mathematics, using 3D printers, lasers and other emerging technologies. 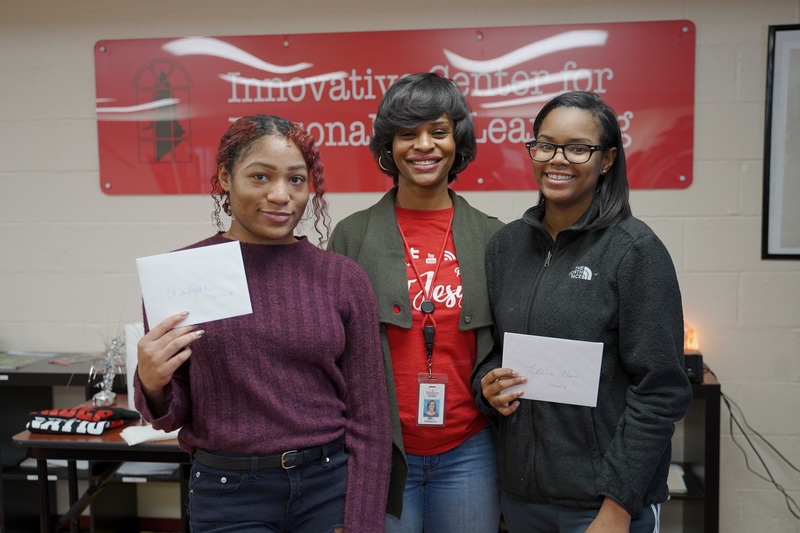 Gifts to the Annual Fund provide much-needed operational support that enables the Foundation to raise money for the Shaker Heights City Schools. Recent examples include the purchase of the Planetarium’s Star Machine, the Innovative Center for online learning, and instruments for the band program. The Legacy Fund is a permanent endowment to provide long-term, substantial support to the Shaker Schools in the areas of academia, arts, technology, health and fitness, and special initiatives. Bequests, trusts, other planned gifts, and outright gifts are welcome. The Shaker Schools Foundation welcomes individual contributions in any amount for the Annual Fund, Special Projects, and gifts in honor or memory of someone.